There are millions of people around the world who don’t have enough food to support themselves or their family. World hunger is one of the biggest concerns of the human race as it progresses into the future. The global population will continue to rise and there will be a need to grow more food to feed the growing population. It is not only hunger that concerns us, but it’s also malnutrition or lack of proper nutrition that also becomes a concern. People in third world countries are often underfed or do not receive enough nutrition through the food that they eat. In developed countries, however, obesity often becomes a problem. Both under eating and over eating is a problem that affects health, and can be regarded as malnutrition. Hunger is the major health risk globally. We have limited resources, but if we all use the world resources efficiently, there will be enough food for all of us and we should have no problem getting rid of the world hunger. Farm lands around the world are constantly expanding their boundaries. To produce more food, the farm lands have to constantly increase their area and also increase their productivity. Eventually the farm lands around the world will reach their limit, and we will have no choice but to look for better and newer ways to grow more food. 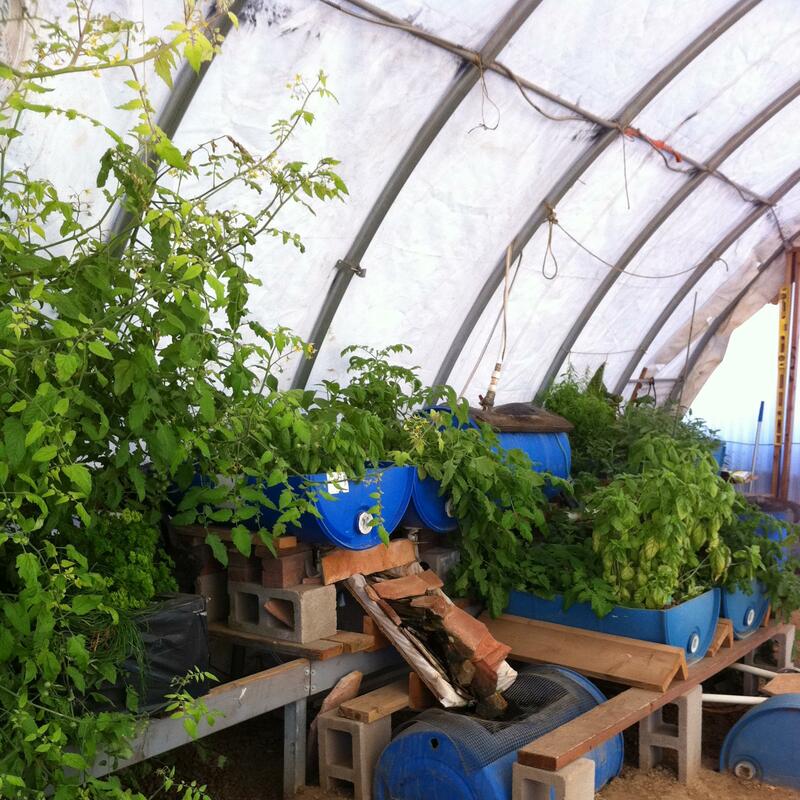 Aquaponic systems can be a solution for producing more yield in short amount of time with less waste and input. When more food can be produced from a piece of land or from, an indoor farm or warehouse, the food becomes more cost effective. Also, growing your own food or buying from the local farmers who utilize these sustainable methods can help reduce energy consumption and our ecological footprints. 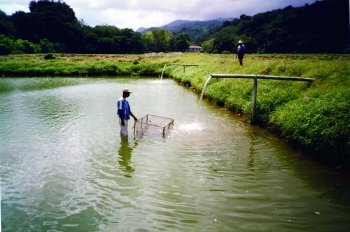 Sustainable methods of agriculture such as Full-Circle Agricultural Techniques, where the waste from one system becomes the input for the next, may help reduce energy and resource waste, and also grow more food around the world using less resource, naturally. Using all natural and organic products ensure health and safety for ourselves and our environment. Aquaponic gardening can be a simple way to grow your own food to feed your family or if you have a big enough system built, you may also generate a steady income by marketing your products. With a simultaneous system, you could grow plants and fish simultaneously and use the bi-product of one system as an input for the other. There will be no need to buy fertilizers for your plants because the waste from your fish tank can be used by the plants as nutrients. Plants also filter the water as they take in the nutrients. You also get oxygen as by product of your system, so it’s a “win win” situation. You can grow a variety of herbs, spices and vegetables in your aquaponic system. Toxic chemicals, pesticides and fertilizers can add to pollution and environmental hazards which may lead to more health hazards and dangers. We risk our health every time we add a toxic chemicals into the environment. They get introduced in the natural cycles and interfere with the natural ecological cycles as well as our health. There is no need to implement any of the unnatural methods to increase food production. Methods which are unethical or unsafe farming practices, using chemicals as pesticides or fertilizers may be potentially harmful for the environment. Usually there are natural ways to boost fertility of the land and to keep pests away from your farm. It is also not necessary to use any of the genetic alteration techniques to increase production. Some of these techniques involving genetically modified organisms (GMO) can hold dangers for the environment, natural evolution of nature and also human health. Genetically engineered plants and animals tend to compete with the wild plants and animals if they are allowed to become free in nature. When they are allowed to compete in nature with the natural species, they tend to cause imbalance in the ecology. World hunger is serious, and if you think it wouldn’t affect you, you are wrong. As the world population grows, there will be demand for food, and businesses will produce more food to meet this growing demand any way they can. By producing your own food and buying locally grown organic food, can be ensure that your food does not contain any toxic chemical or harmful ingredients in them. You can also ease the pressure on farming, reduce carbon emissions and energy consumption. 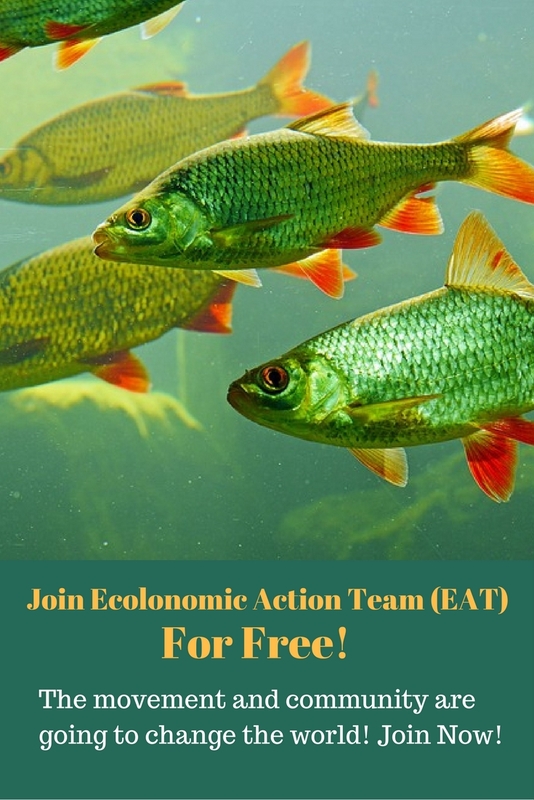 You may also be able to generate a steady income, reduce your grocery bills and also feed your family all with a simple aquaponic system. Would you like to find out more? Please put down any questions or comments in the comment box below.